Thru the Lens [(o)]: I am PINK ! This is the first picture i am posting from home, Bangalore, India after coming back from Singapore after 15 months. Was still settling down . Decorating my room,setting up the internet ,new team in the office etc,etc so cudn't post anything last 3 days . This shot was taken during a morning walk with my Mom and Dad over the weekend .when dad saw i took my camera ,he took his camera too :) ! I had bought him a Normal Sony Digital camera with 3X zoom. I was fun photographying with mom and dad. Both of them enthusiastically telling me to click this and that :) !! So you are in B'lore. Nice to hear that. How long you guys gonna stay there. Shuva ,i am back to Bangalore for good . you guys ??? you mean Manju, he will be in Singapore itself. Welcome home, Vidya! Beautiful photo, pink is my fave color! "Manju he will be in singapore"
Nice shot and welcome home. 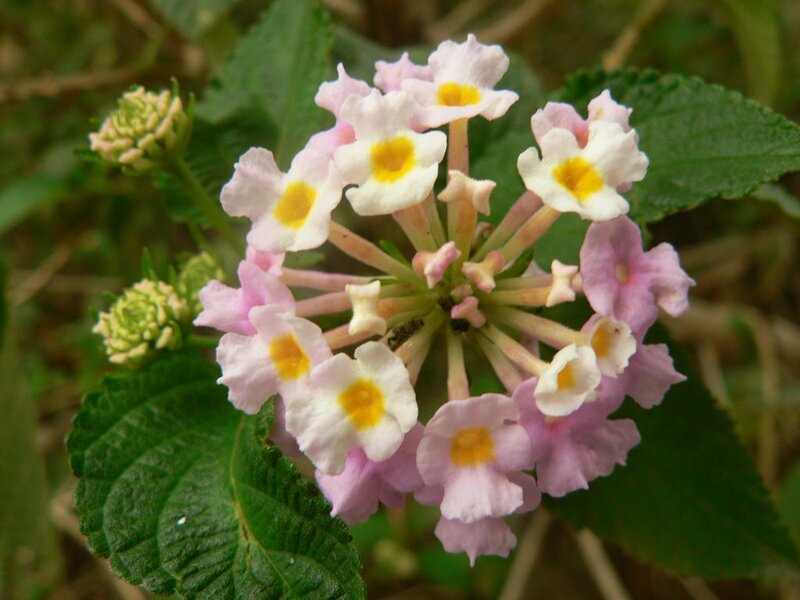 This flower in north India is called "Chudail (witch) booty". Nice pic indeed, little more saturation, it might have been a better one? Beautiful flowers...sounds like too much fun shooting with encouragement from others. Its always fun to get back to the family, surely you would have a great time! Thanks all for the comments and welcoming ;o) ! Ash : Manju is my friend and colleague and he is not a girl ;o) ! Srinivas : I did it saturate it ,maybe i will do it a bit more ! Bells of the Temple Door ! Flower for you, Sir !